 We currently have 0 in stock at Wells, 3 in stock at Congresbury (as of 24/04/2019 22:24:34). 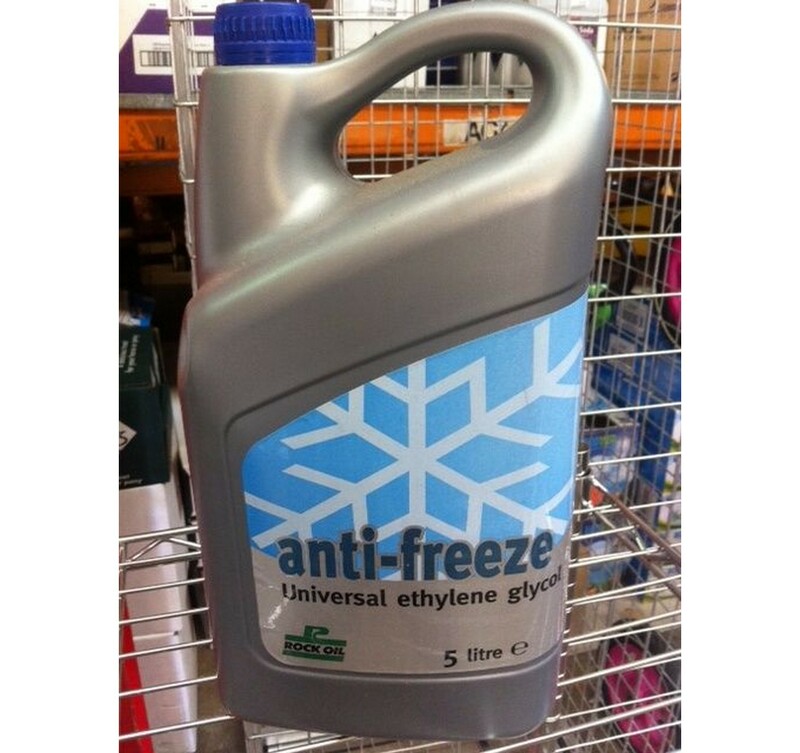 This high performance anti-freeze coolent is a superior mono ethylene glycol based formula offering exceptional performance and protection for all types of petrol, diesel and gas engines. It contains advanced inhibitors to prevent corrosion in both alloy and ferrous components. The ultra low freezing point and high resistance to evaporation under severe high temperature conditions offers the optimum protection and reliability.